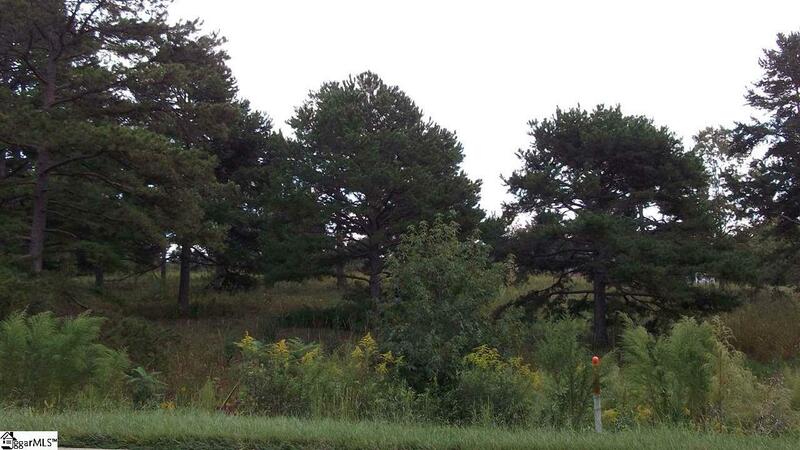 Looking for a beautiful lot with pretty trees on which to build your dream home - this is it! Located close to downtown Landrum with all its charm. Listing provided courtesy of Pattie Lou Cothran of Bhhs C Dan Joyner - N. Pleas.